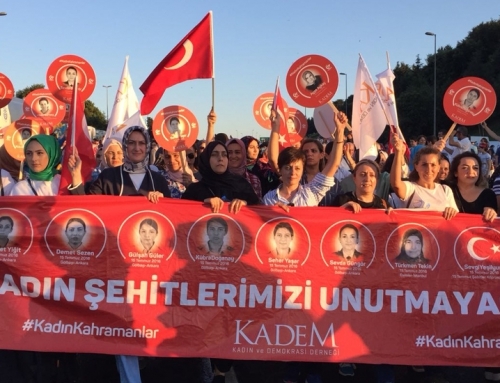 Women and Democracy Association (KADEM), social responsibility partner of Vodafone Istanbul Marathon the 37th, has taken its place at Marathon Expo. 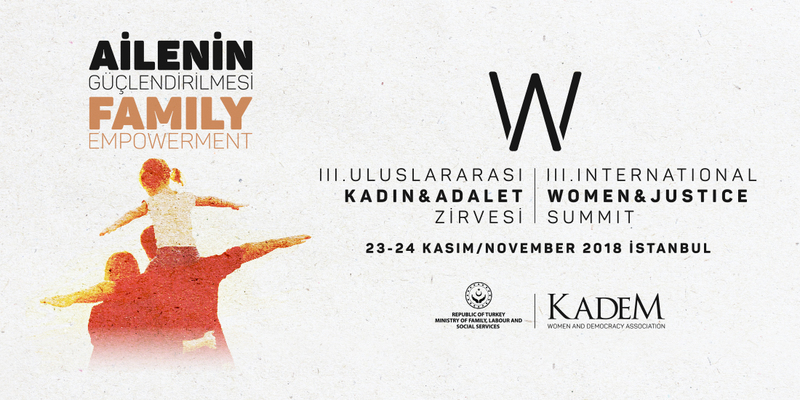 KADEM has launched “you talk, too and run, too” campaign as part of the organization with the theme “Say Stop Violence against Women”. 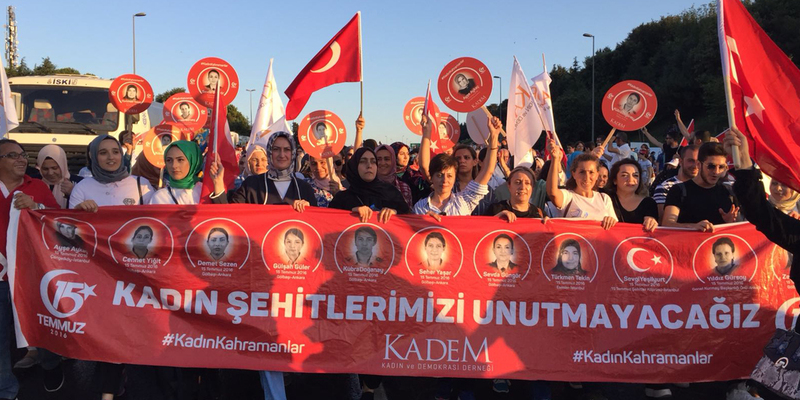 The campaign has been supported by a number of people including young girls, famous people and politicians throughout Turkey. 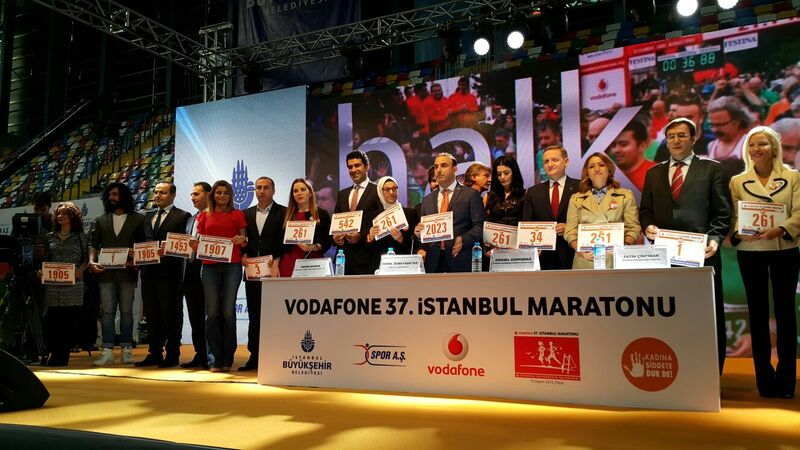 Before Vodafone Istanbul Marathon the 37th, a Marathon and Sport Expo which has lasted for 3 days has been organized by Istanbul Metropolitan Municipality and Sport Inc. at Aslı Çakır Alptekin Athletics Arena. 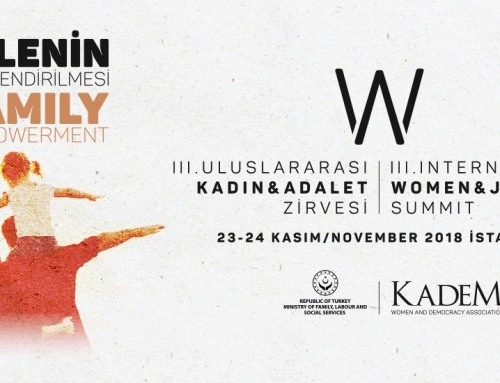 At the expo, KADEM has taken its place as the social responsibility partner of the marathon and informed visitors about the theme “Say Stop Violence against Women” and its demand for Özgecan Law. A panel in which Sare Aydın Yılmaz, president of KADEM, and İsmail Özbakır, president of Istanbul Metropolitan Municipality Sport Inc. were speakers has been organized and it has been broadcasted live on TRT News. 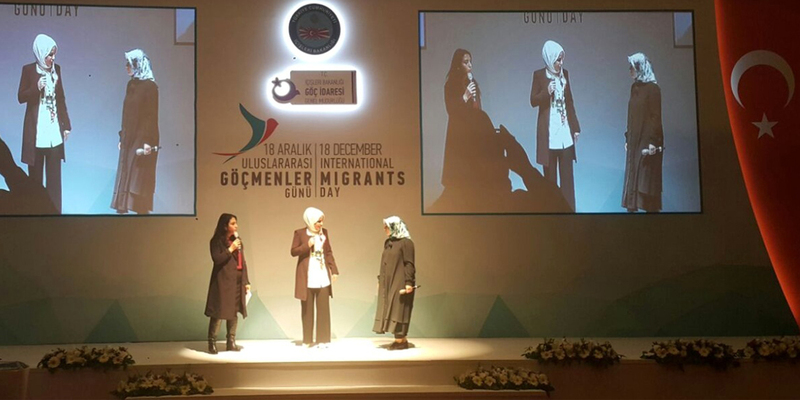 Aydın Yılmaz stated in her speech that “we are ready for the cooperation with all NGOs about violence against women”. 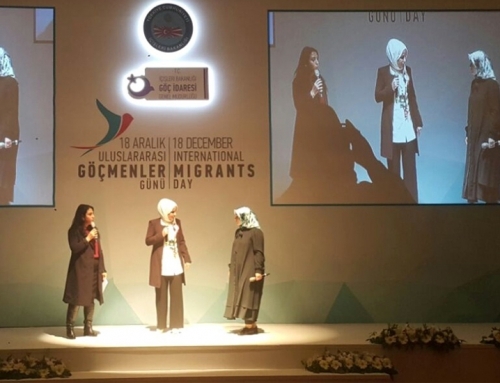 She call for an end for unjust provocation reduction and also repeated her demands about Özgecan Law. 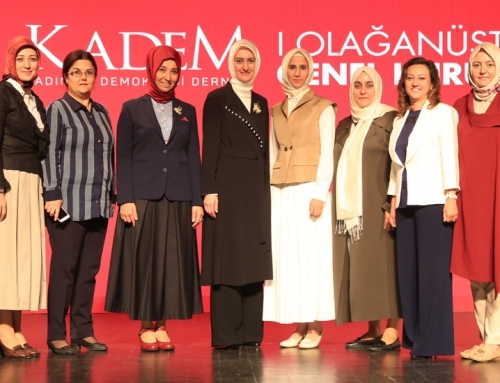 Besides, she informed the public about the campaigns of KADEM like “If You Are a Man, Overcome Your Anger”. 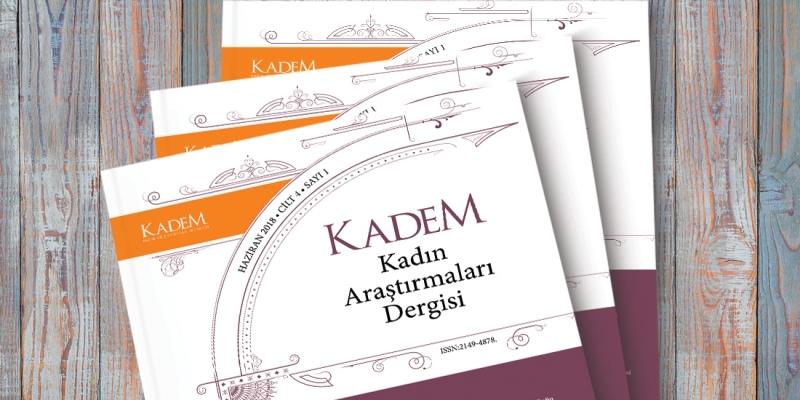 KADEM’s stand, which has been visited by AKP Deputy for Istanbul Ravza Kavakçı Kan, Deputy Chairman of Istanbul Metropolitan Municipality Göksel Gümüşdağ, Singer Burak Kut and Linet, has attracted a great deal of attention by visitors as well as the press. 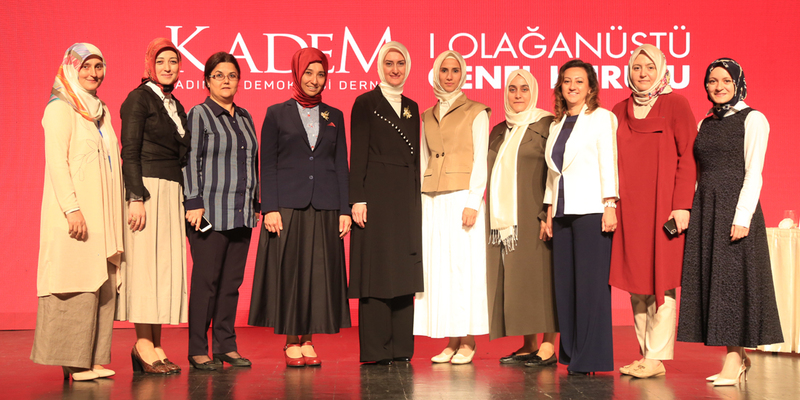 General President of KADEM Sare Aydın Yılmaz and Vice President Sümeyye Erdoğan made a statement to the press. Erdoğan stated that “I want an end for unjust provocation reduction as a citizen and social responsibility volunteer”. She also expressed that “everything cannot be solved with law. Violence is a problem of humanity, it can be seen in any societies separately from everything as religion, language”. 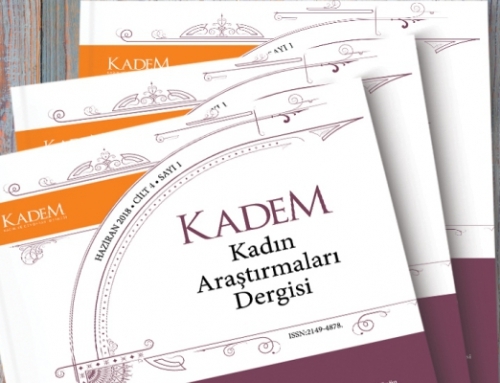 “You talk, too and run, too” campaign of KADEM has also drew great interest. Recep Tayyip Erdoğan, President of Turkish Republic, has accepted the demand for meeting him and called for participation to the marathon and also shouted the slogan “You talk, too and run, too”.